A new year, a new adventure! For most the next year, we will be exploring Eastern Canada. Are you planning to visit this region too? If not, perhaps this list (created with the help of some of my favourite travel bloggers) will change your mind. 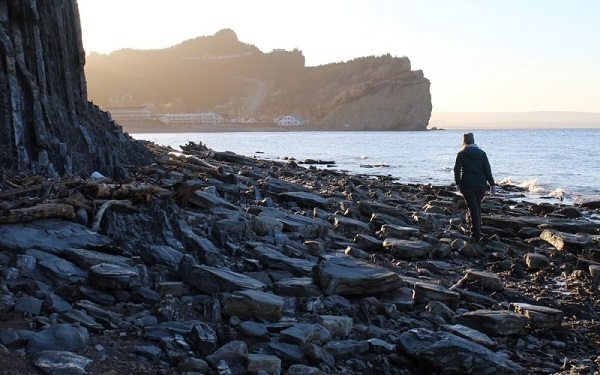 Alongside the classics (Peggy’s Cove, Gros Morne, Toronto, Hopewell Rocks et al), there are so many incredible sights and scenery to see in Ontario*, Quebec*, New Brunswick, Nova Scotia, PEI and Newfoundland. 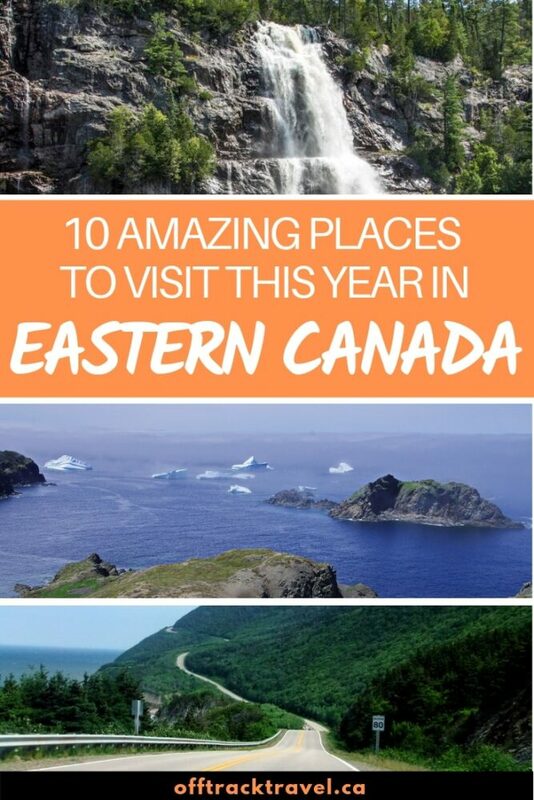 Here are just a few amazing places to visit in Eastern Canada this year, some further off the beaten path than others. We’ll see you there! *Having lived in British Columbia for almost seven years, my perception of ‘Eastern Canada’ is a little different from the official designation. Hence, this post includes destinations from everywhere east of Manitoba! The north-east corner of New Brunswick is home to the Acadian Peninsula. 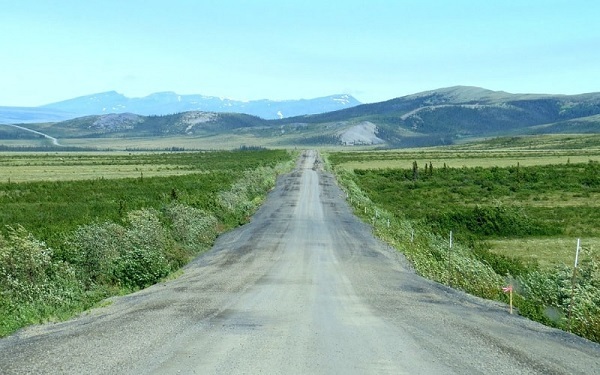 It is primarily a French-speaking area, with many of the local population being descended from the first French families who settled Canada in the 17th century. Jean Robert (JR) is a proud Acadian and grew up outside of Shippagan, a small town close to the ‘tip’ of the Peninsula. The area is known for sandy beaches, historical sights and of course, great seafood! 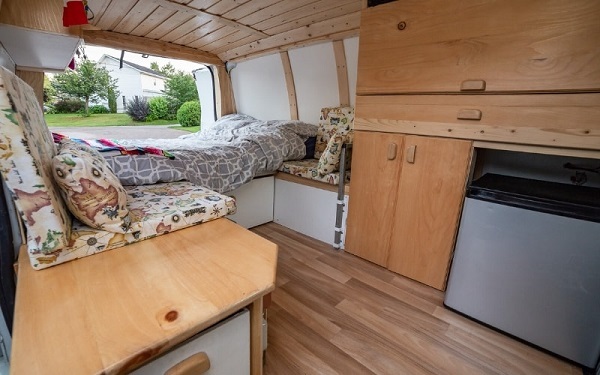 We will be based in the centre of the Peninsula from late winter to at least spring while converting our new van to live in and I’m looking forward to exploring everything this off the beaten path destination has to offer. 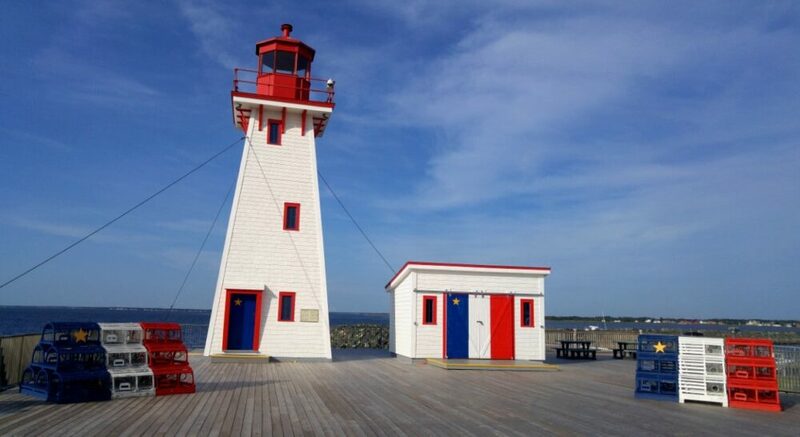 A little later in the year, we are aiming to be back in the area to celebrate Acadian Day. Having just driven through Northern Ontario in winter, I am dying to get back to this area in another season. The snow blocked access to many attractions and much of the scenery, but through the blizzards, we still caught a glimpse of the beauty in this region. And it was enough for me to promise myself that we’d come back! This area is seemingly full of water, from huge (hello Huron and Superior!) to tiny lakes (see Killarney below) and also SO MANY waterfalls. 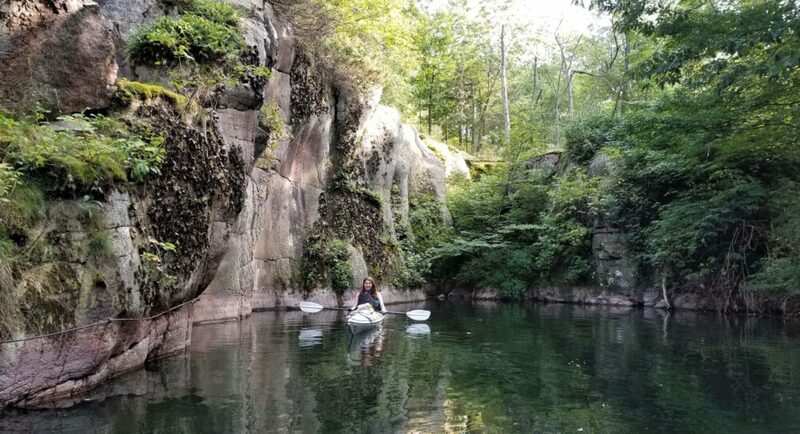 One of the many places to visit is Agawa Canyon near Sault St. Marie, as featured in a post by Lindsay of I’ve Been Bit Travel. 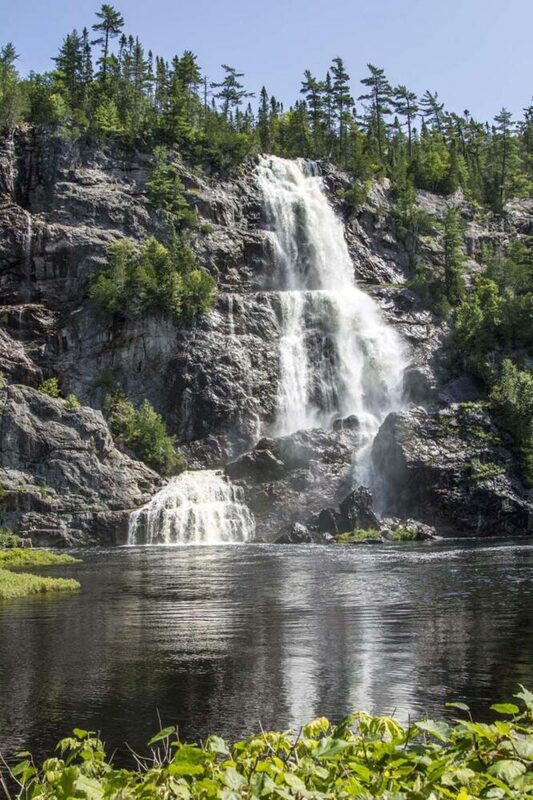 The 68m Bridal Veil Falls is one of three dramatic waterfalls in Agawa Canyon, an area that is most easily accessed by the Algoma Central Railway. Ah, Quebec City. With cobblestone streets, a towering chateau and small city charm, it’s a little taste of Europe in North America. It is an absolutely beautiful place to look at too (a city tour is a great way to see it and also understand the historical background). The day we arrived in Quebec City back in 2010 just happened to be 24th June i.e. Saint-Jean-Baptiste Day. This province-wide holiday is a celebration of Francophone culture and history. And the commemoration is pretty jubilant in Quebec City, to say the least. The pretty public squares of Quebec City were jammed with people singing, shouting and waving the Fleurdelisé all through the afternoon and night. It was one big street party. Needless to say, the city was exceptionally quiet the next day and every street required something of a major clean-up operation. It was a fascinating event to experience but I’m excited to visit Quebec City this year, to see it on a more regular day! I will be there in May attending my first Women in Travel Summit (WITS). 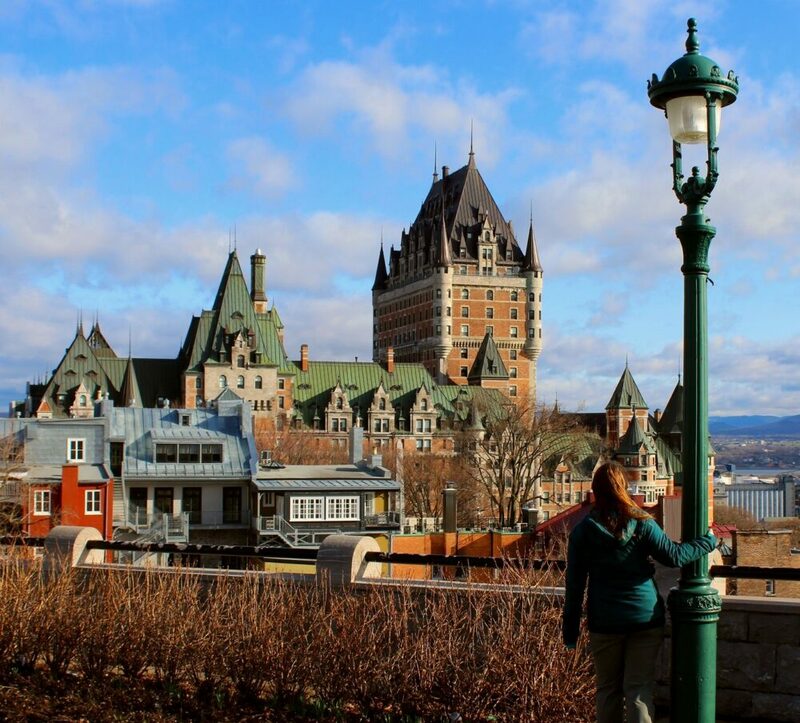 Planning to book a stay in Quebec City? Just the name of this park inspires wonder and adventure, especially for paddlers like us! And being an archipelago of more than 1800 islands in the St Lawrence River, the Thousand Islands region is a perfect place to explore by kayak. Not only is the scenery pretty magnificent, but Cathy and Frank from RoarLoud discovered that there are some pretty unique places to stay in Thousand Islands National Park too. 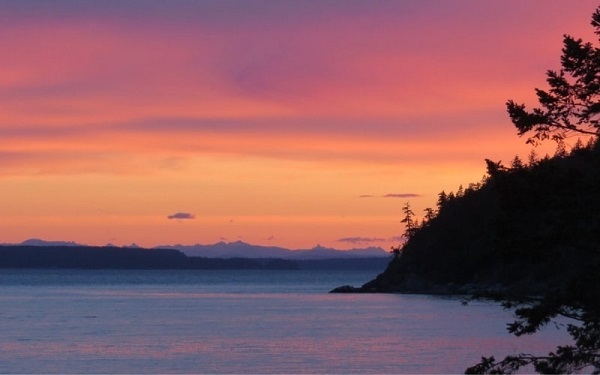 The oTENTik campground has hybrid cabins (part tent, part cabin) that offer wonderful views and even better sunsets. Not into kayaking? You can also explore this area with a sightseeing cruise. Some even offer dinner or brunch alongside the scenery. With no traffic lights, no fast food restaurants and a population of only 2500, Grand Manan Island must be one of the most peaceful places on the East Coast. 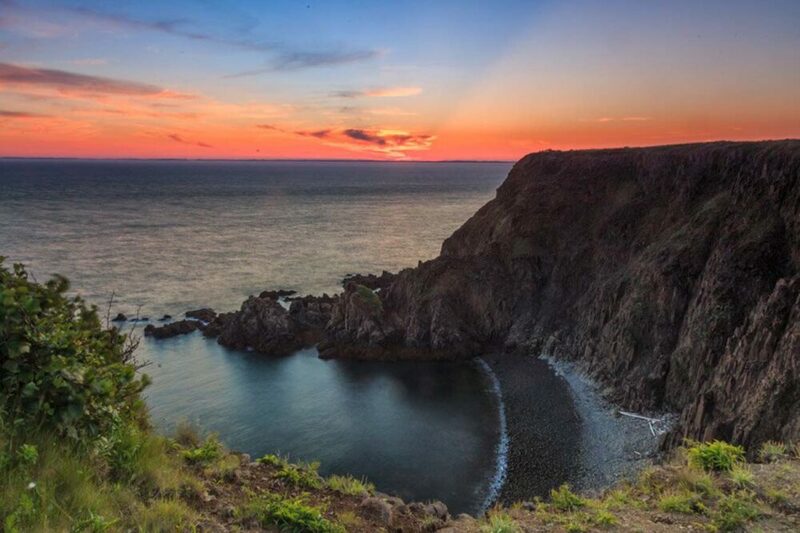 Grand Manan is located in the Bay of Fundy, geographically closer to the US state of Maine than New Brunswick. A rambling coastal road travels along the high cliffs, occasionally interrupted by sandy bays, lighthouses and working fishing villages. The island seems like a great place to get away from it all. Oh, and the sunsets over the Atlantic Ocean look pretty wonderful too (see photo below), as demonstrated by Dalene and Pete from Hecktic Travels. The Cabot Trail around Nova Scotia’s Cape Breton Island is heralded as one of the world’s best road trips. It’s a winding 300km coastal drive through lush highland scenery with cliff-top vistas, picturesque bays and colourful fishing villages. JR and I have actually driven the Cabot Trail before, way back in 2010 on my first visit to Canada. The problem was, we drove it in one day! 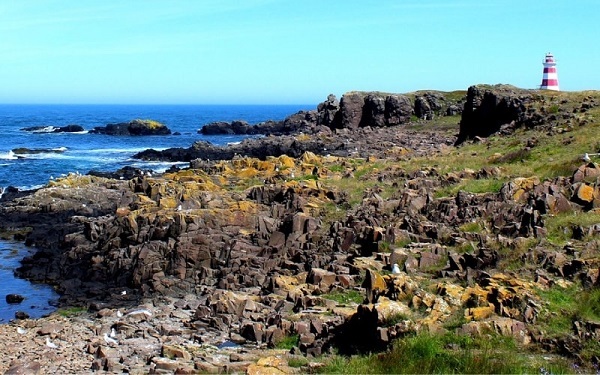 I remember the beautiful views, friendly locals (with intensely Scottish accents!) and plentiful wildlife (I think we saw a dozen moose in an hour or so). One day just wasn’t enough. 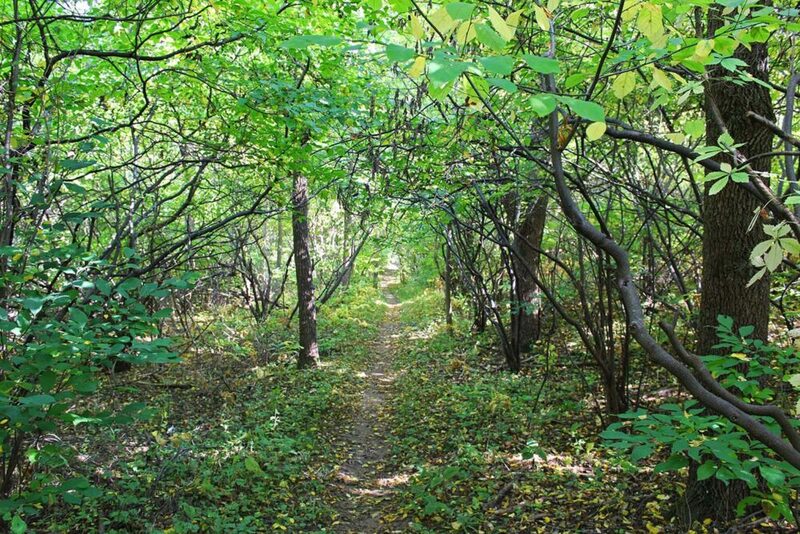 There are so many great hikes in the area that deserve a stop! No car? 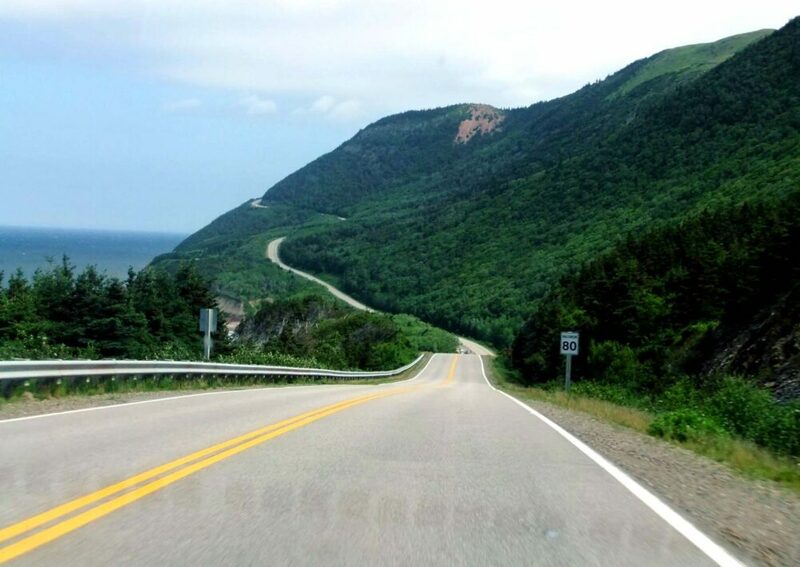 Check out this four day tour of Cape Breton Island which includes a drive on the Cabot Trail. 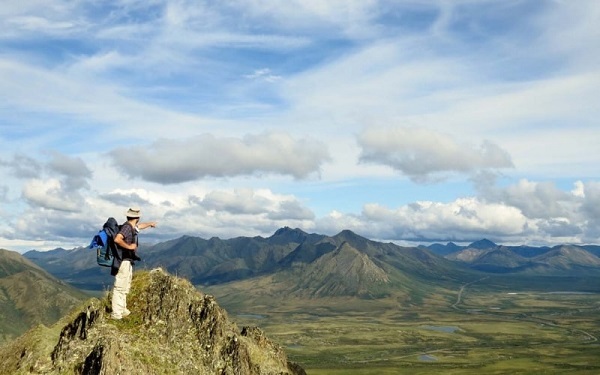 Did you know that Ontario is home to an 890km long hiking trail? I didn’t either, until I read about Lauren’s challenge to walk all of it on her site, Justin Plus Lauren. The trail starts in the Niagara region and travels through vineyards and farmland, past waterfalls and conservation areas before finishing in Tobermory at the northern tip of the Bruce Peninsula. One of the things that interests me most about the Bruce Trail is that the hike winds through both populated and remote areas. Maybe a place to try European-style long-distance hiking a la the Camino de Santiago or South Downs Way? I truly love wilderness experiences yet the Bruce Trail intrigues me. The scenery in Newfoundland just blows my mind. This place seems larger than life! Perched on the edge of the Atlantic, Newfoundland is home to towering fjords, mountains and wild coastal scenery. This province is also one of the top places in the world to see huge icebergs. I’m not 100% sure we will make it to Newfoundland this year (keep your fingers crossed, those ferry fees are on the pricey side) but if we do, I’d love to be in time to see icebergs from Twillingate. 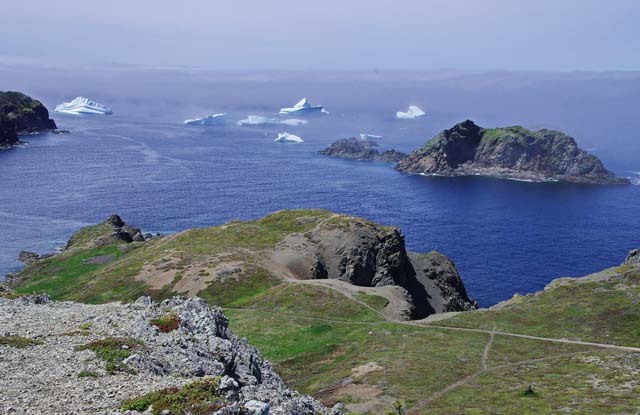 As my friend Leigh from HikeBikeTravel recommends, Twillingate is a great place to hike and view icebergs. A winning combination in my book. Planning to book a stay in Twillingate? Prince Edward Island is another place I definitely didn’t get to see enough of last time. Canada’s smallest province is best known for rolling hills, potatoes, Ann of Green Gables and award-winning mussels. Something else that stuck out in my mind, however, were the beaches. Smooth, soft warm sandy unspoiled shoreline that seems to stretch for miles, bordered by red sandstone cliffs and cool, white-capped waves. Perfect! There’s even a beach that has sand that squeaks (Basin Head). 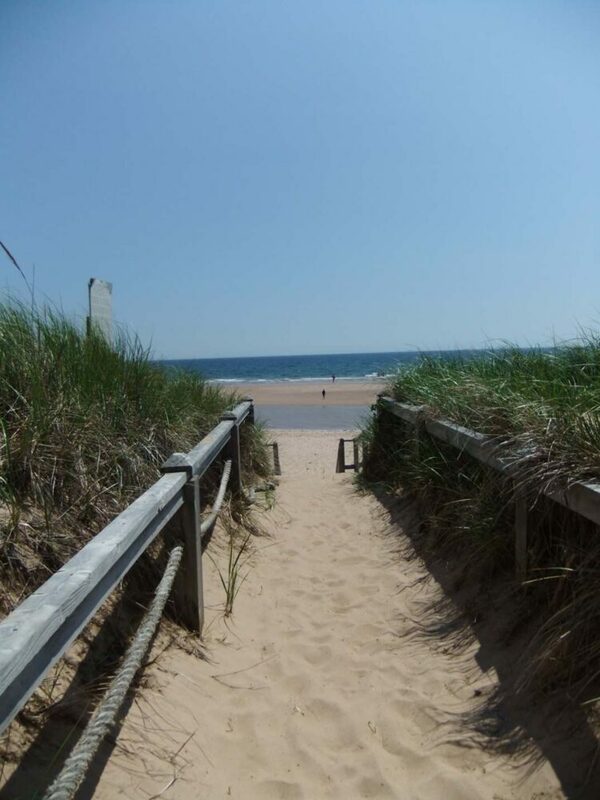 I’m looking forward to sunbathing on PEI’s beaches again. Eastern Canada is full of epic wilderness areas that I can’t wait to explore. Canoeing in British Columbia is fun but I’m not quite sure it can compare to Eastern Canada. Hundreds (thousands!) of small lakes and rivers connect to provide a huge network across Ontario and Quebec. Killarney Provincial Park in Northeastern Ontario is one of the many gateways to the waterways. 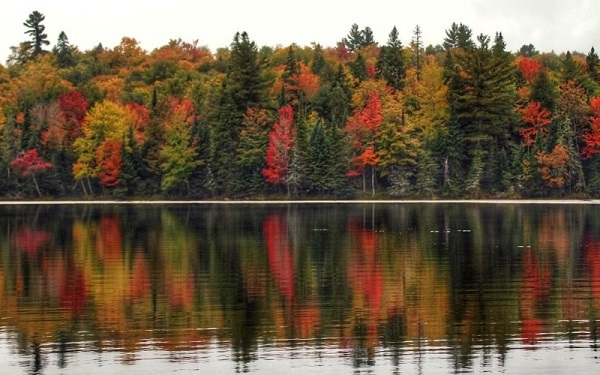 Sometimes called the ‘jewel’ of the Ontario parks system, Killarney offers visitors majestic forests, tranquil lakes and an unusual pink granite shoreline on Georgia Bay. Not just great for paddling, Killarney also has some pretty impressive hiking on offer too. The Granite Ridge trail in particular, as recommended by Stephanie from The World As I See It, looks to have fantastic views. Have I missed your favourite places to visit in Eastern Canada? Let me know in the comments below! Like it? PIN this post for future reference with the above photo! What a great list! There are so many great places to visit in Canada. As a Canadian, who travels the world, there is still no place like home. Don’t forget to stop in my hometown of Kingston, Ontario as you are heading east. Happy travels! NFL and NB are in my bucket list! Glad u added Killarney, Agawa and the Bruce. I would encourage folks to check out Pukaskwa after Lake Superior Prov Park (where Agawa is). The little town of Thessalon 45 min east of Sault Ste Marie on Lake Huron is a hidden gem too. Thanks for mentioning Pukaskwa, we’ll be sure to try and make it there! Will you make it to Newfoundland and New Brunswick anytime soon do you think? Being from Nova Scotia, I have to argue that Ontario isn’t really Eastern Canada! But great list! I agree with Jenn lol. Ontario is not part of Eastern Canada! Only people in BC and Alberta say that 🙂 If you want to offend the fewest Canadians, describe the provinces east of Manitoba as Ontario, Quebec, and Atlantic Canada. Enjoy getting to know this part of our amazing country! Funny how perspective changes so much! 😉 I have to say though, 10 Amazing Places to Visit in Ontario, Quebec and Atlantic Canada is a bit of a mouthful! Thanks or the recommendations! Quetico is high up on our list (heard so many good things). Awenda Park and Wye Marsh are new to me! Cool to hear of good scuba diving too? !